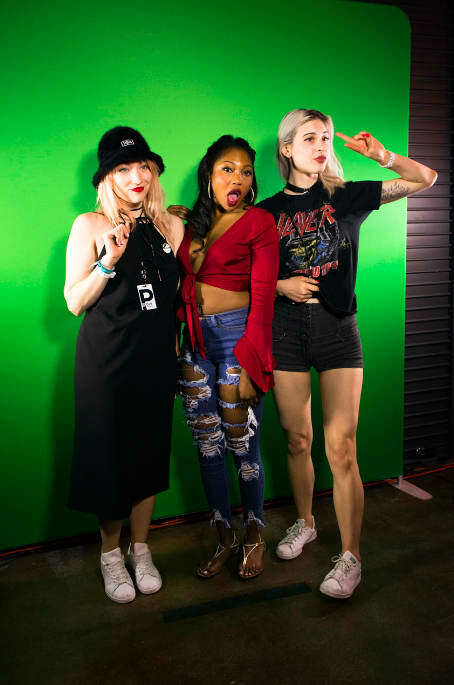 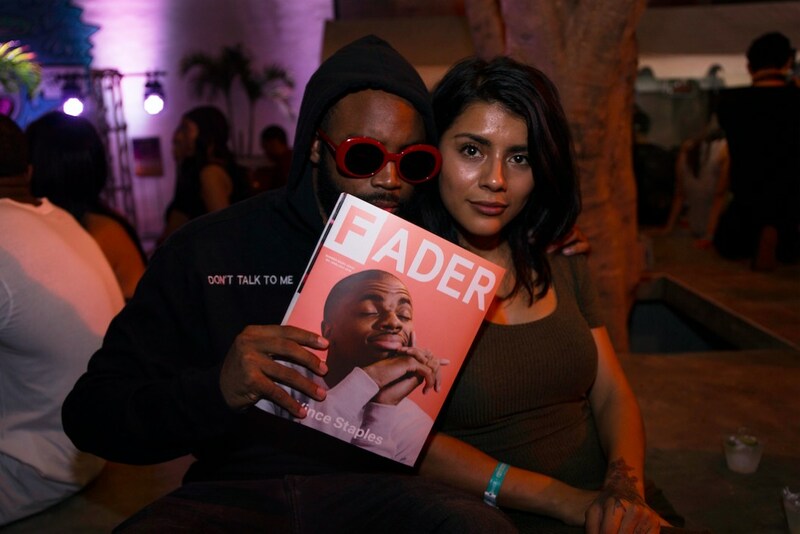 Everything that happened at The FADER and Toyota Corolla’s two-day Basel party — new Drake verses, holographic manicures and more. 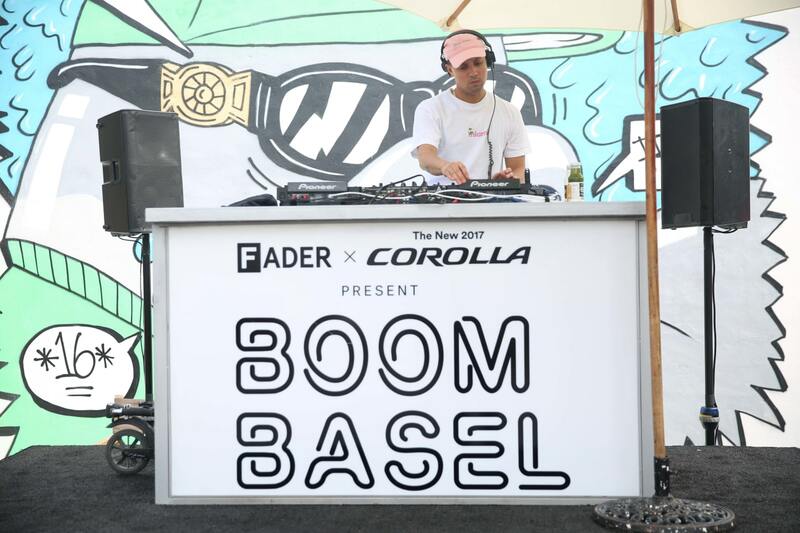 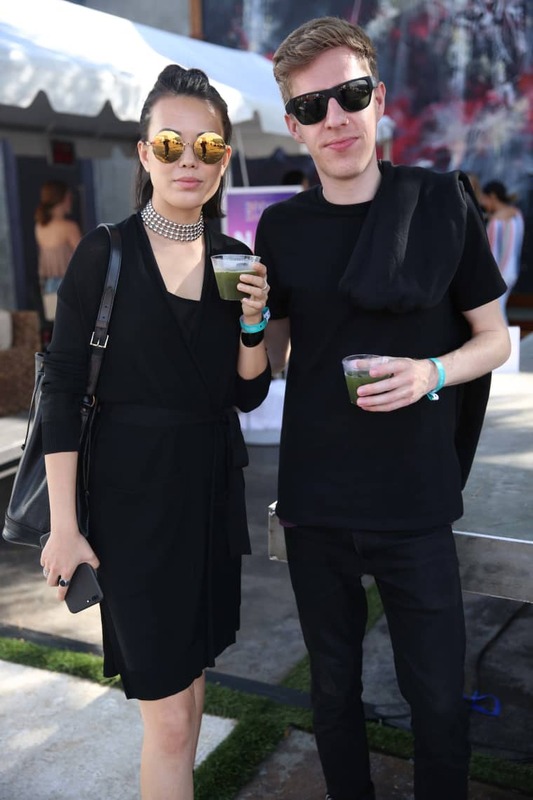 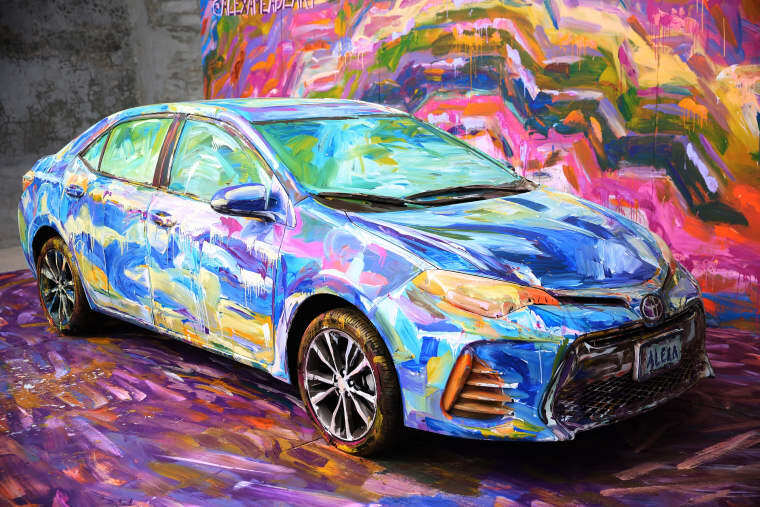 Most of Miami turned up for Saturday night’s Boom Basel blow-out, presented by The FADER and Toyota Corolla. 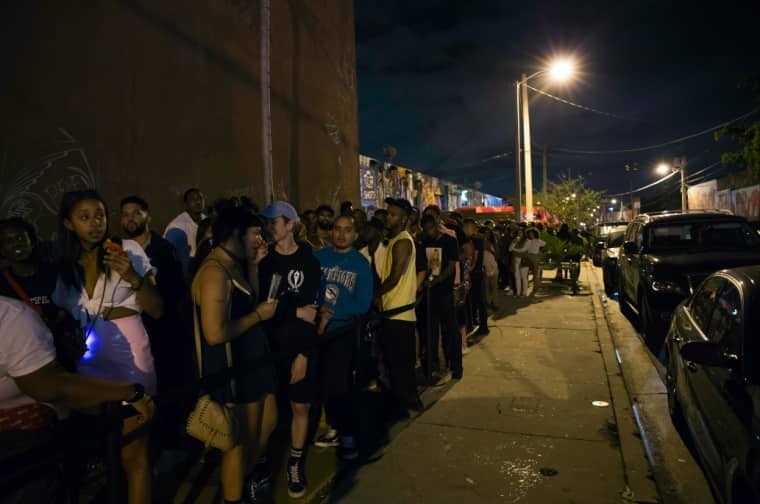 There was a line down the block leading into the MAPS Backlot in the city's Wynwood Arts district. 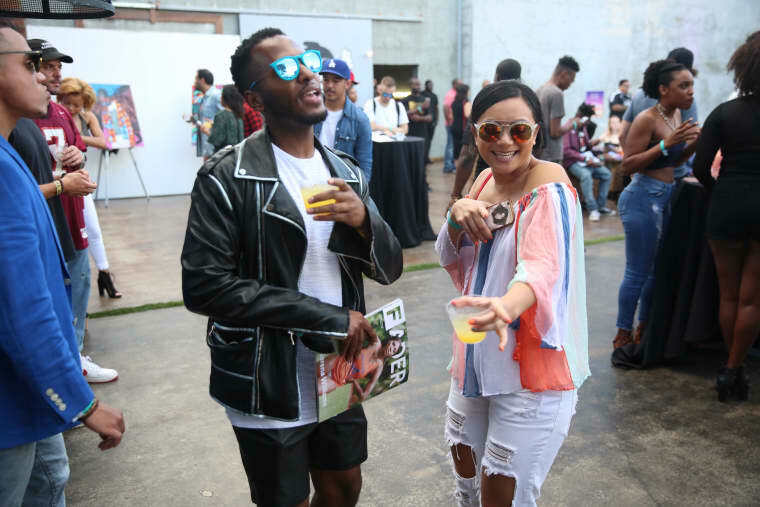 Guests were greeted with works on display; Yung Jake’s emoji portraits of Gucci Mane, The Weeknd, and more were a crowd favorite, and a mural from local Mwanel Pierre-Louis was freshly-painted. 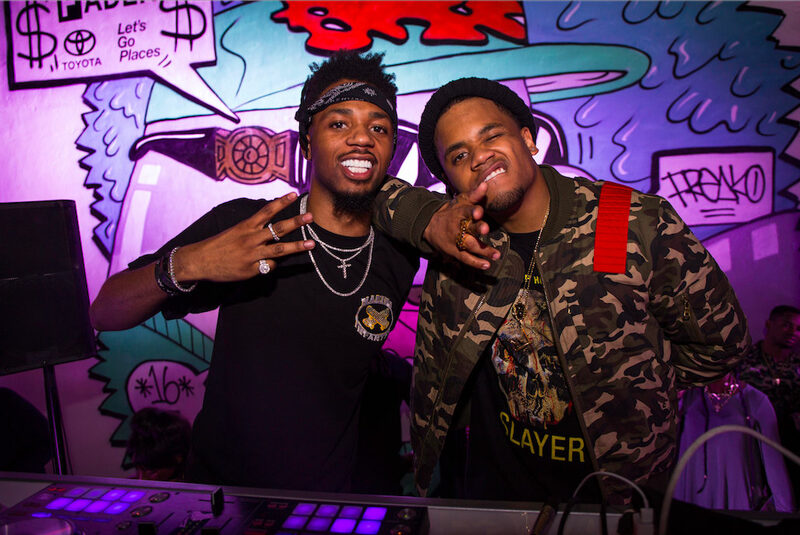 New York-based DJ Brenmar treated the dance floor to a preview of his “Fake Love” remix, scheduled to drop later in the week. 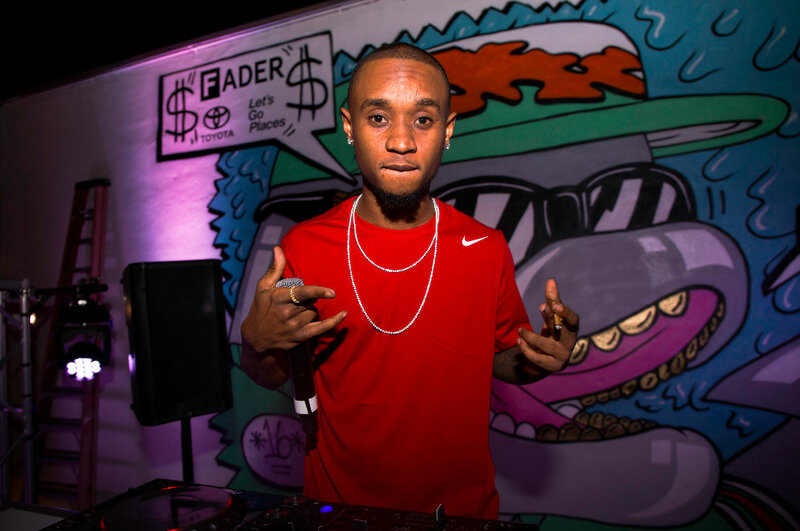 Then Uncle Jxm — aka Slim Jxmmi of Rae Sremmurd, who knows how to get a party going behind the decks as well as on the mic — took over, delivering a set of Southern favorites with Swae Lee, Mike WiLL Made-It, and the rest of the SremmLife Crew at his side. 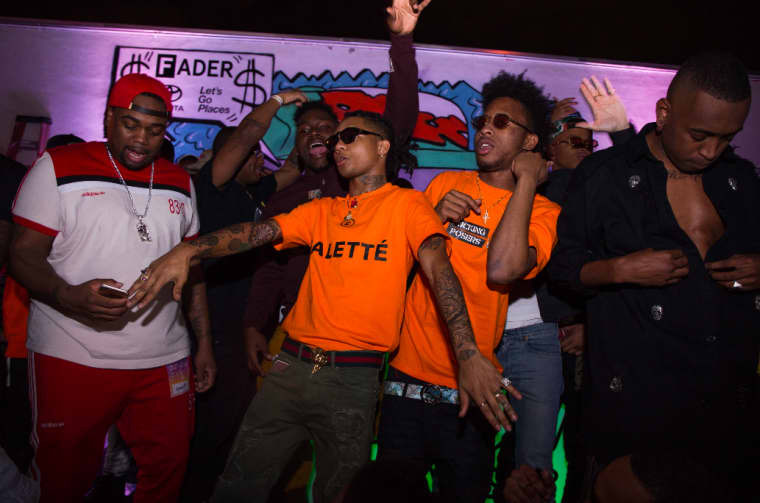 Cameras flashed as Swae Lee rapped along to “Black Beatles,” and even more so when Jxmmi dropped a sneak peak at a new tune with Drake. 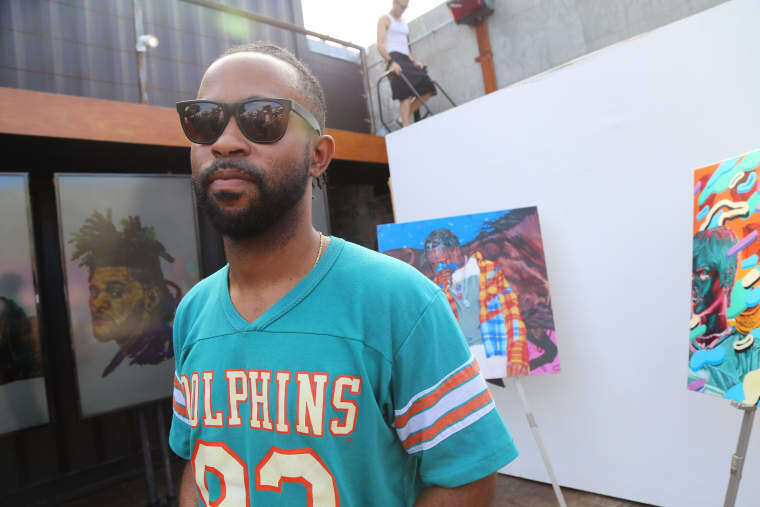 “That’s all you get for free,” he joked as he cut the record mid Drizzy verse. 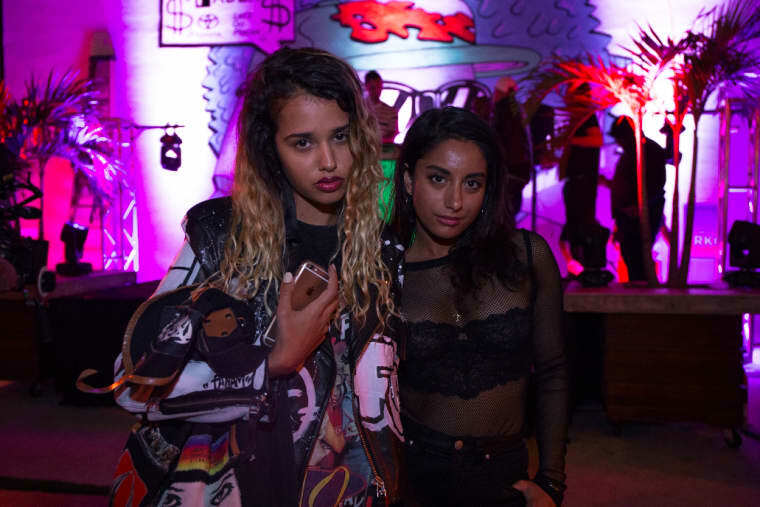 The party was packed when Tommy Genesis took the stage for an inspired set, warming up the crowd for superstar headliner Metro Boomin. 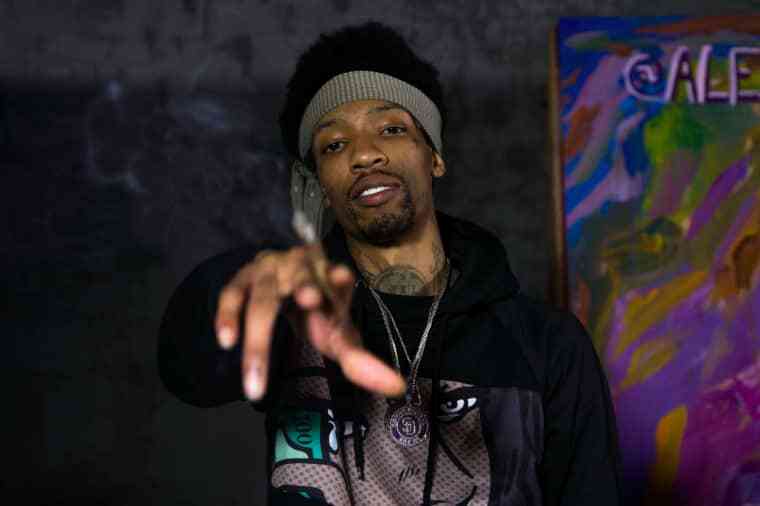 It was a whiplash of hits as soon as Metro hit the stage, a massive mix of radio favorites, classic ATL cuts, and the superstar’s personal productions. 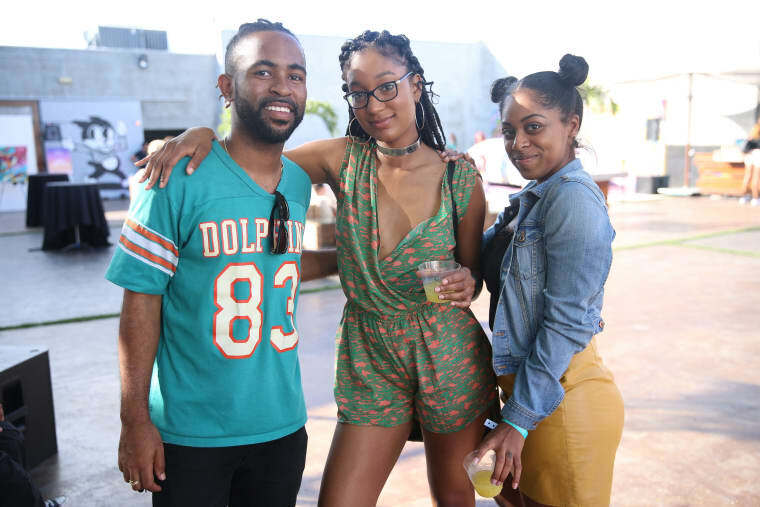 Later, as “Father Stretch My Hands Pt 1” played, arms extended toward the sky. 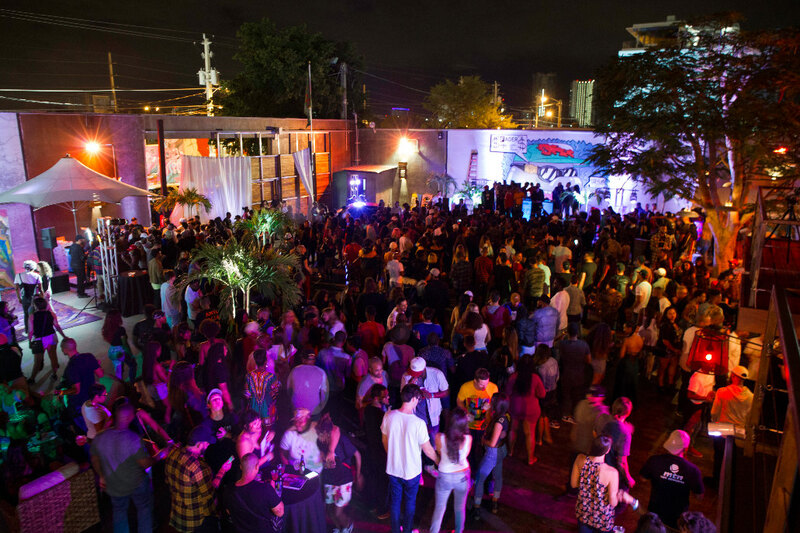 It was a monster of a night — one Miami won’t soon forget, and one we'd like to do all again. 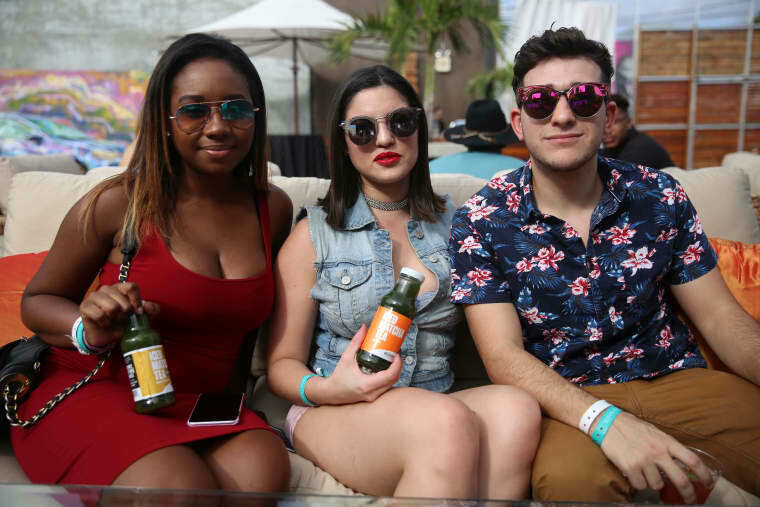 Boom Basel continued on Sunday afternoon, when Miami's permanent summer brought backyard BBQ vibes to the MAPS Backlot. 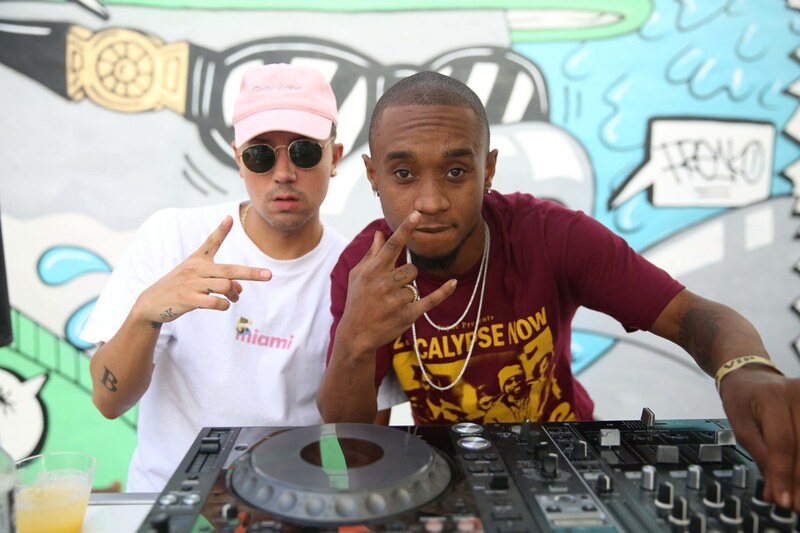 DJs Brenmar and Uncle Jxm returned to celebrate Basel 2016's final day with The FADER. 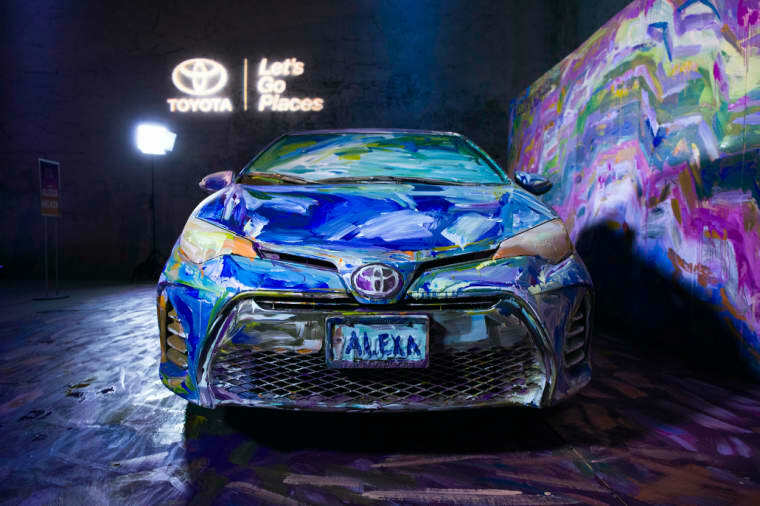 As they played jams, cool kids Snapchatted the work of Alexa Meade, who painted models head-to-toe. 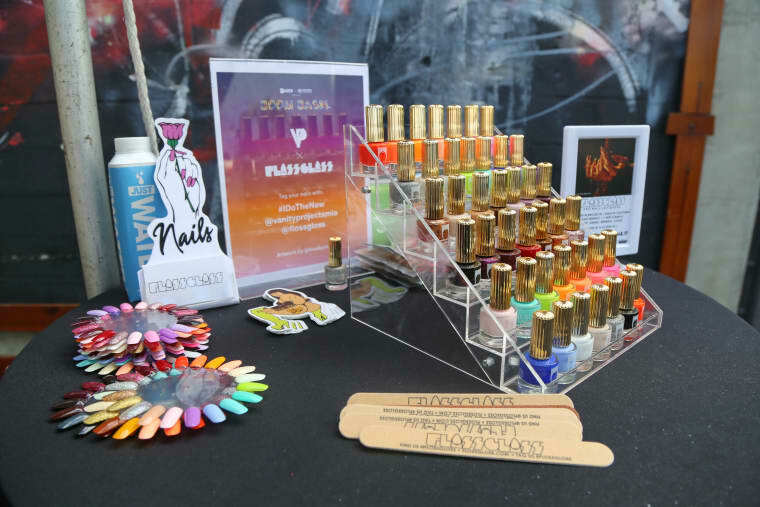 Guests were lined up for manicures by Floss Gloss and Vanity Projects. 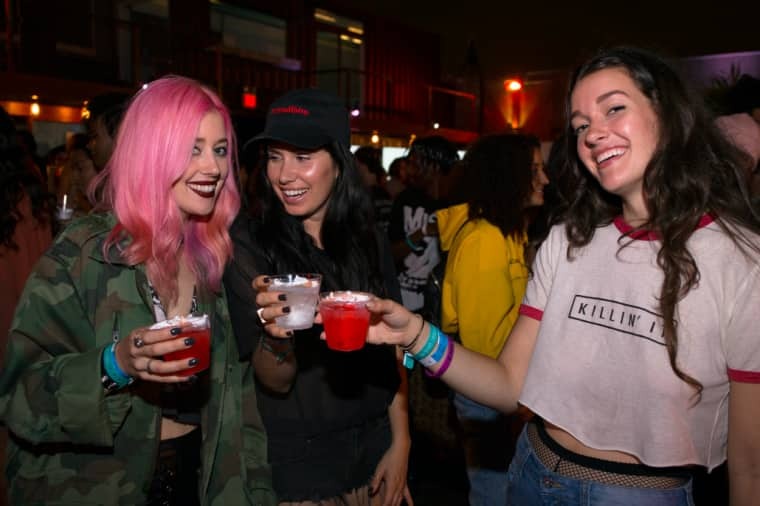 Partygoers chose from one of six colorful designs inspired by muralist FRKO, whose Versace-shaded, gold-toothed dolphin graced the wall behind the DJ booth. 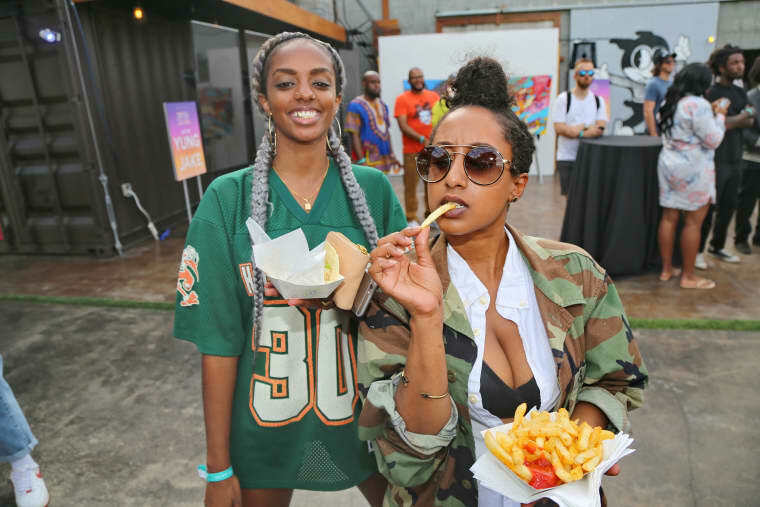 Burgers and fries were on deck, and people played corn hole and posed for pictures in a gif booth. 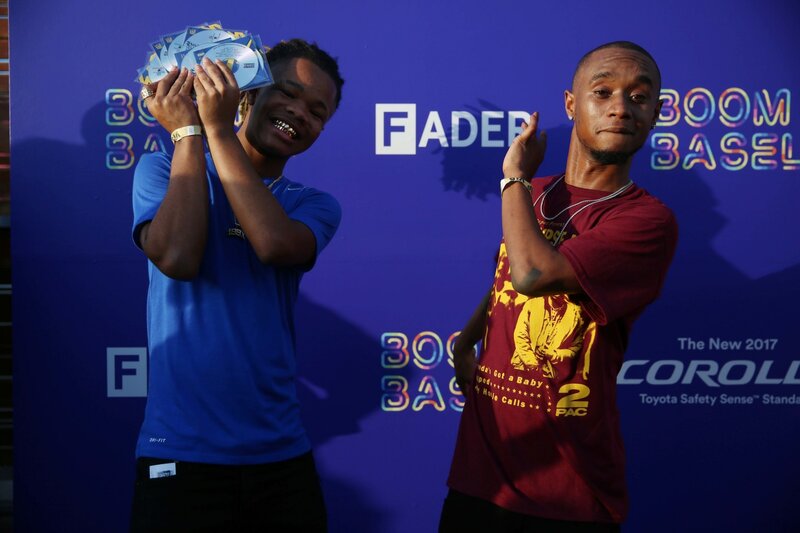 During his afternoon set, Rae Sremmurd's Uncle Jxm finessed the laid-back masses onto the dance floor, rapping along to whatever 2 Chainz or Jeezy song was in rotation, and leading the them in a quick, somewhat ironic Mannequin Challenge as he played his group's No. 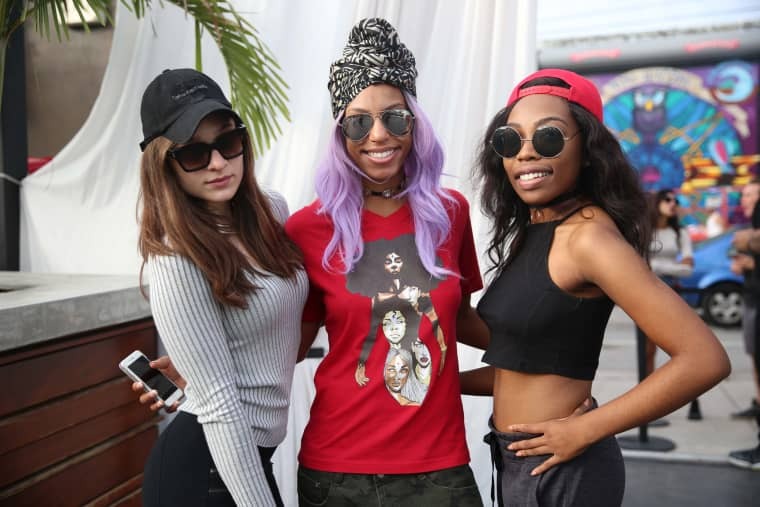 1 single, "Black Beatles." 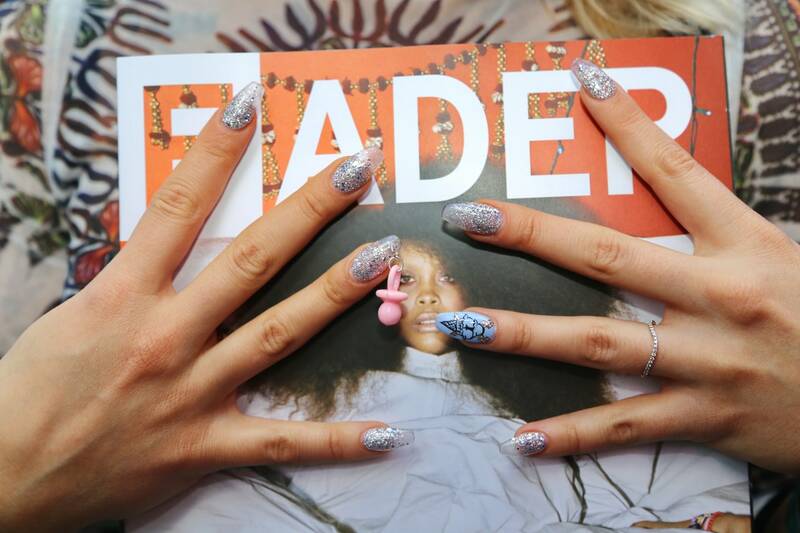 Brenmar closed out the afternoon as dancers grabbed copies of The FADER. 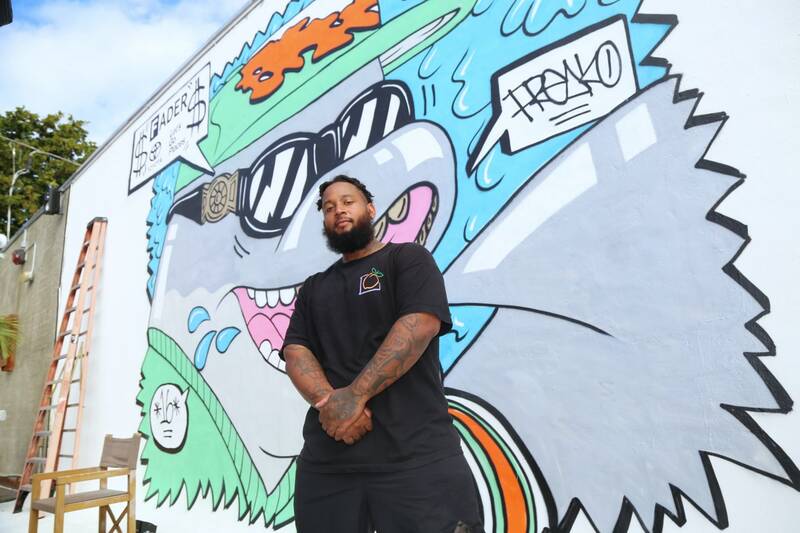 Outside, graffiti artists put the final touches on giant murals in the setting Miami sun. 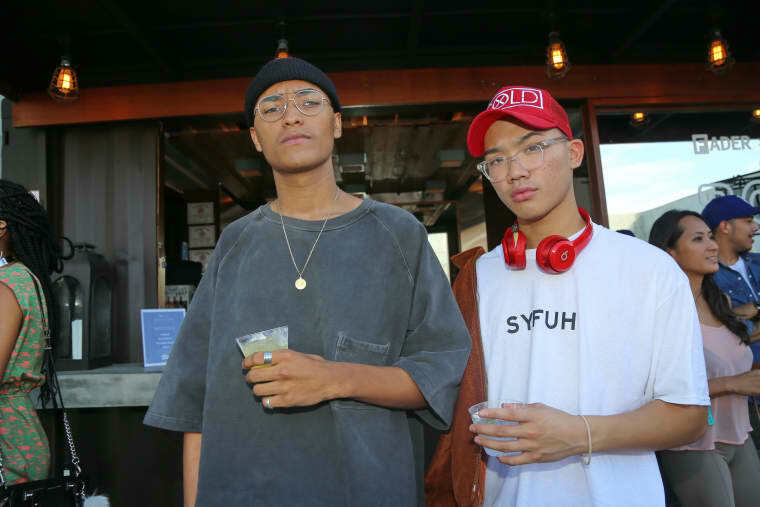 The smell of spray paint wafted through the air, and though the party came to an end at 5 p.m., the marks Boom Basel made on the city and those who participated in it will last for months to come.